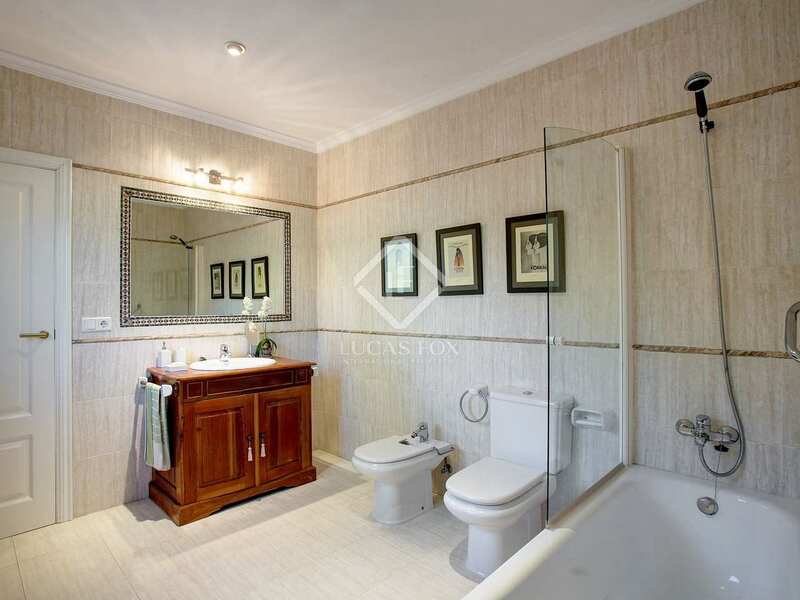 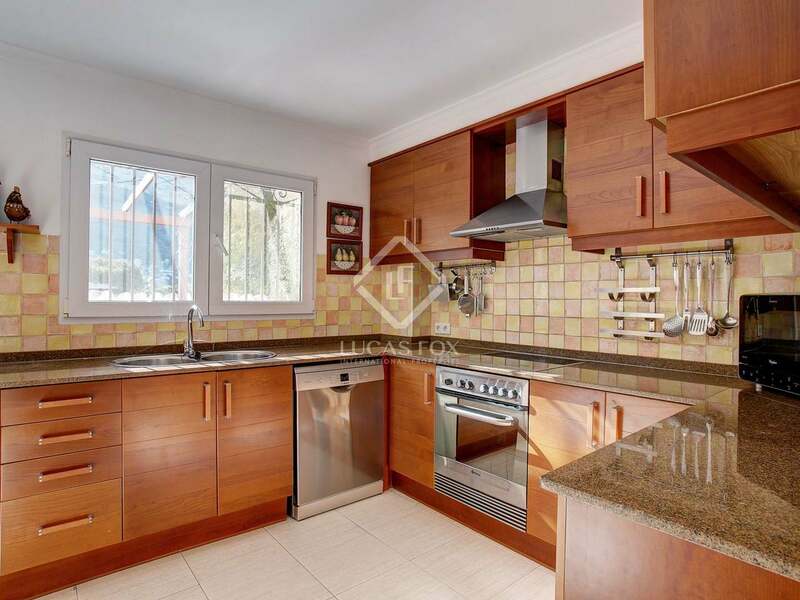 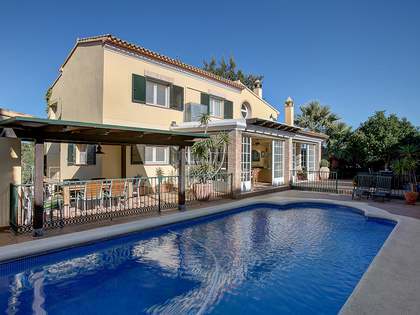 Excellent Mediterranean villa with garden areas, pool and garage, located in the Montgó area. 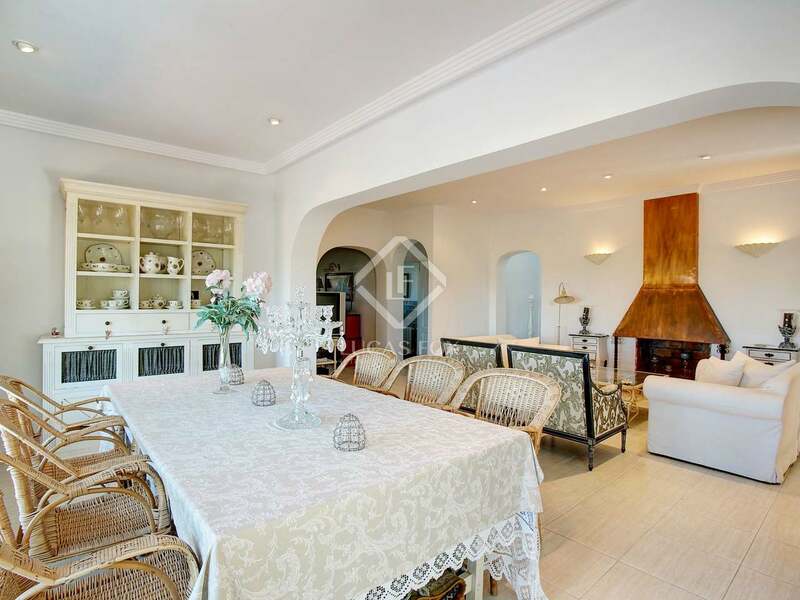 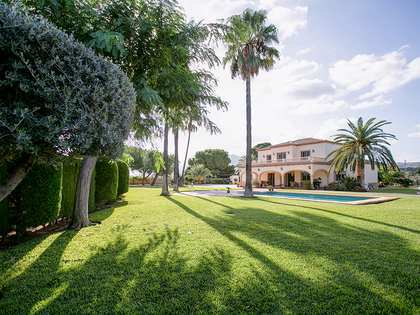 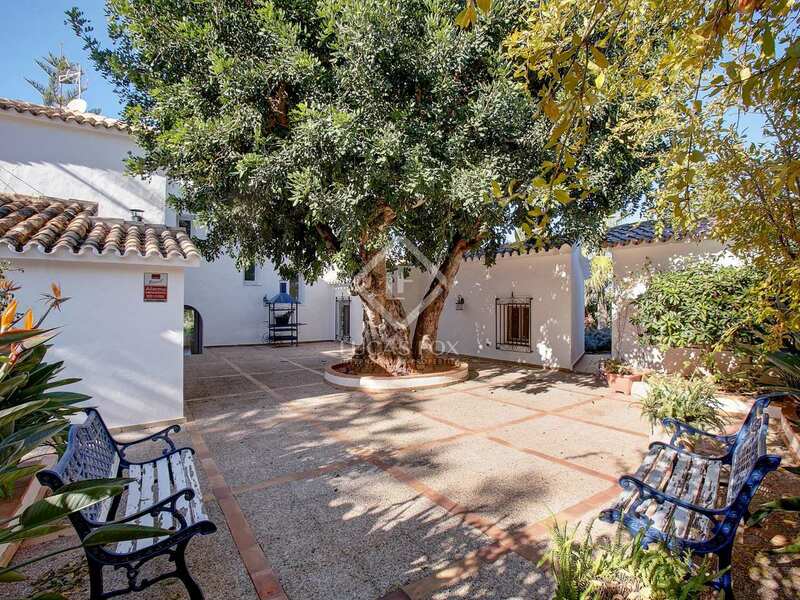 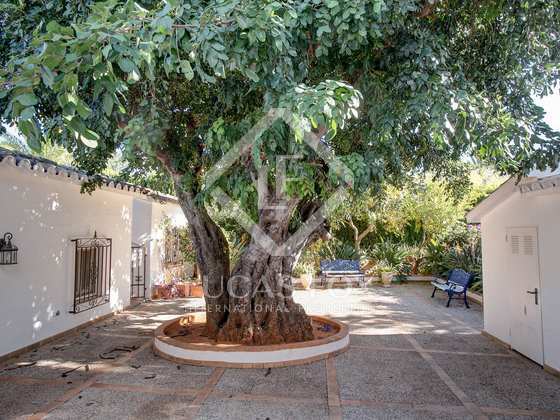 This magnificent Mediterranean 3-bedroom villa is located in the Montgó area, near the centre of Denia. 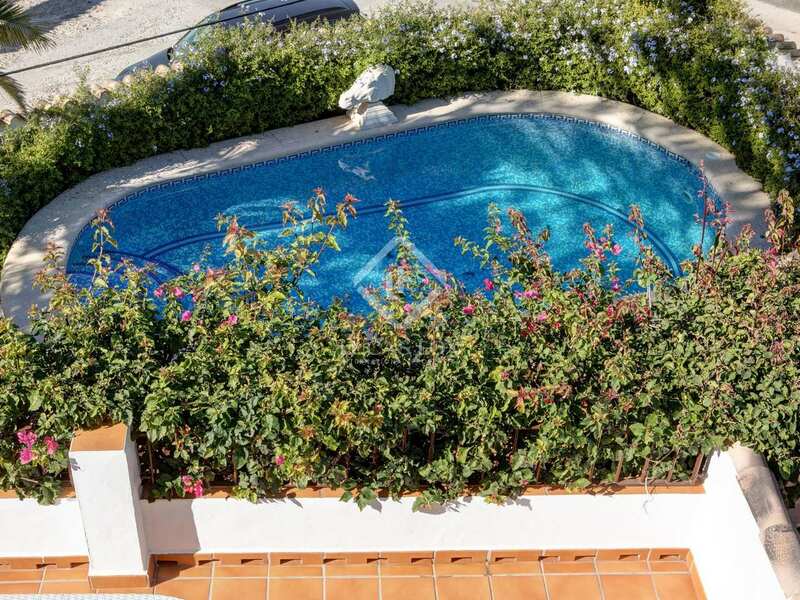 It offers beautiful garden areas, a swimming pool and a parking space. 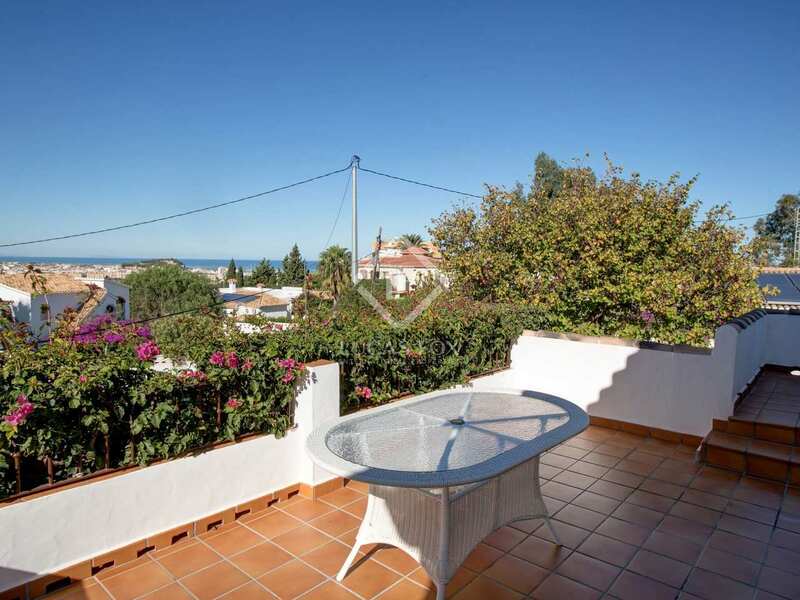 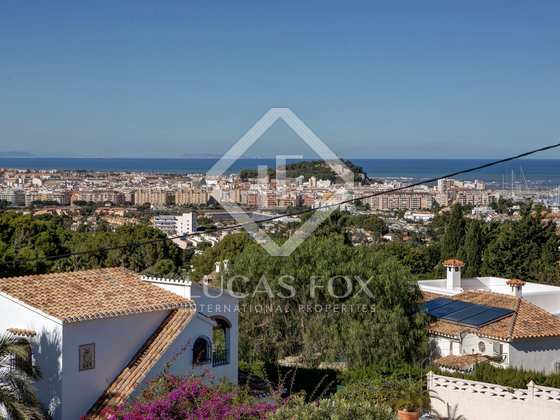 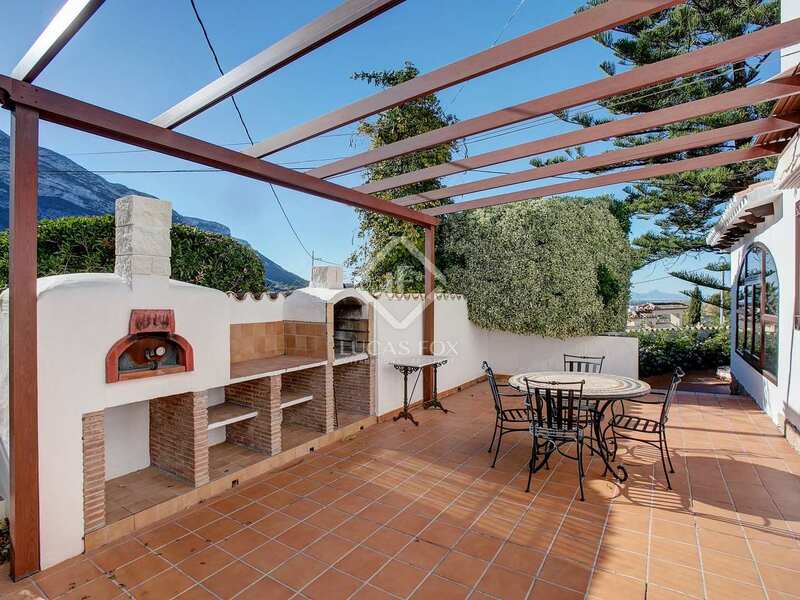 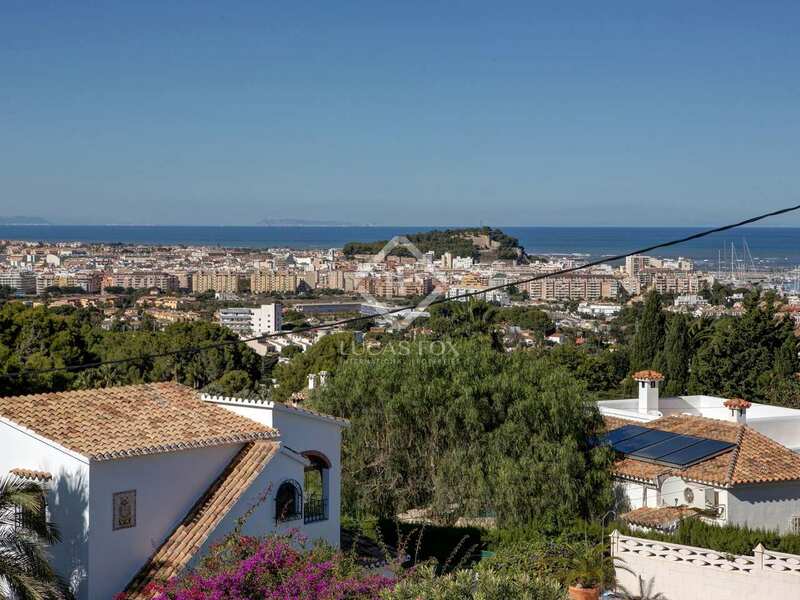 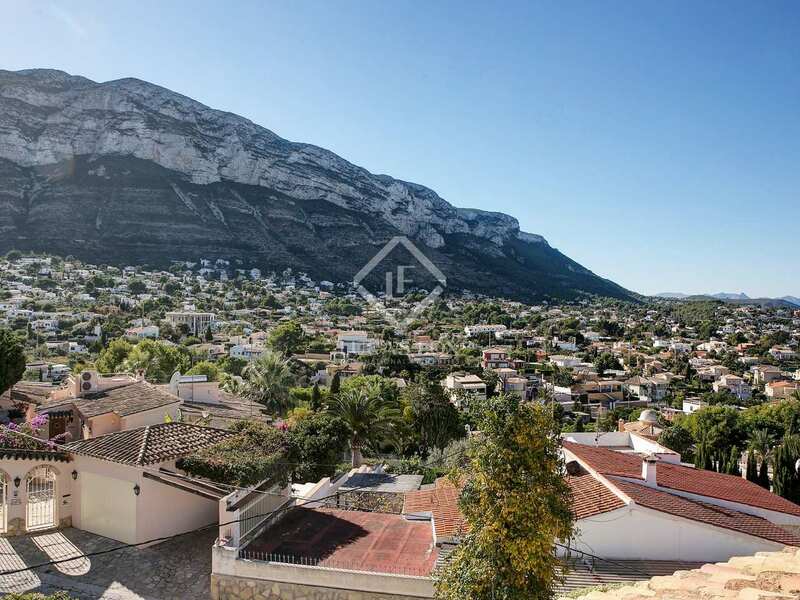 The property enjoys beautiful views of the Montgó mountain and the sea. 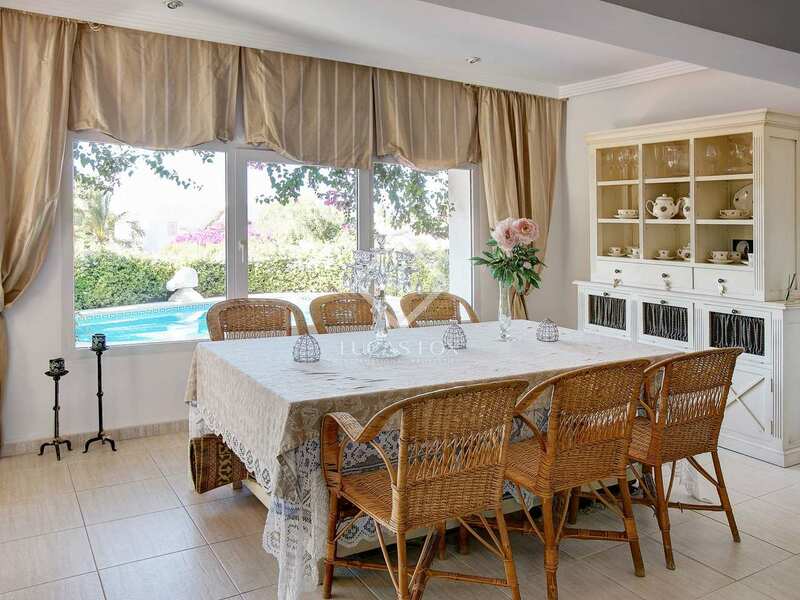 The villa dates back to 1980 and was renovated in 2000. 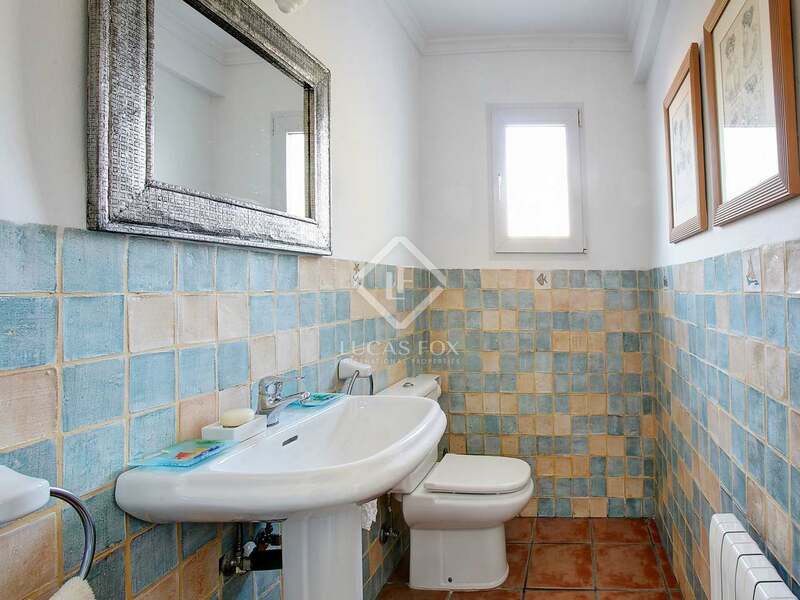 It is presented in excellent condition, without the need for any renovations. 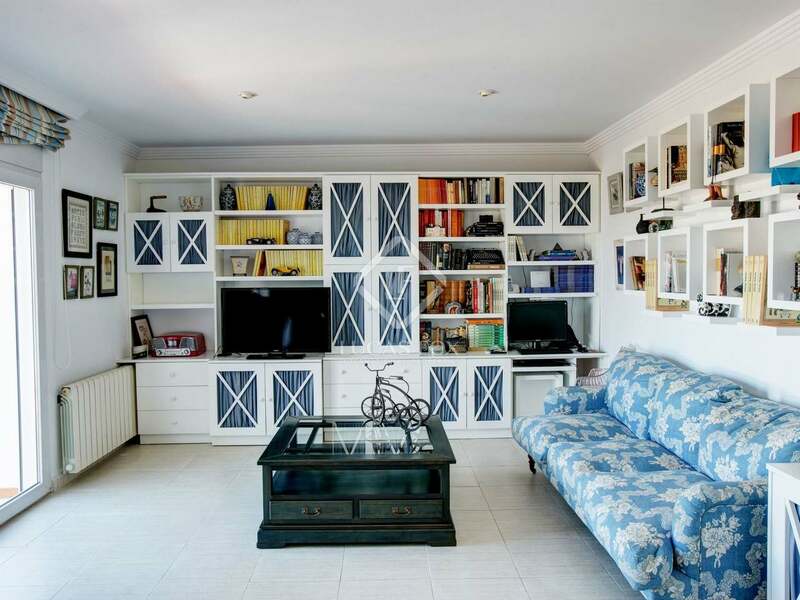 The living space is distributed across 2 floors. 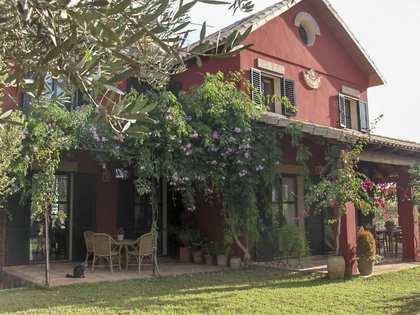 On the main floor we find the living-dining room, independent kitchen, 2 double bedrooms, 2 complete bathrooms, a guest toilet and the terrace/porch. 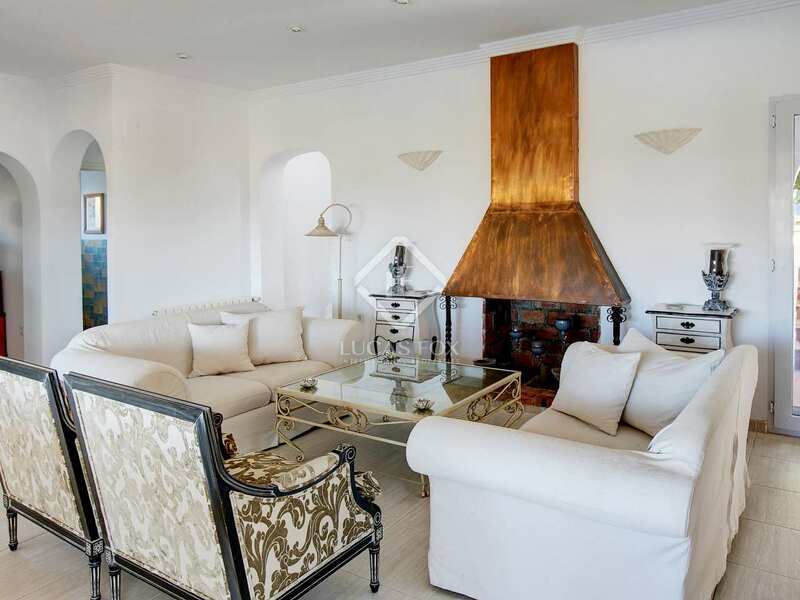 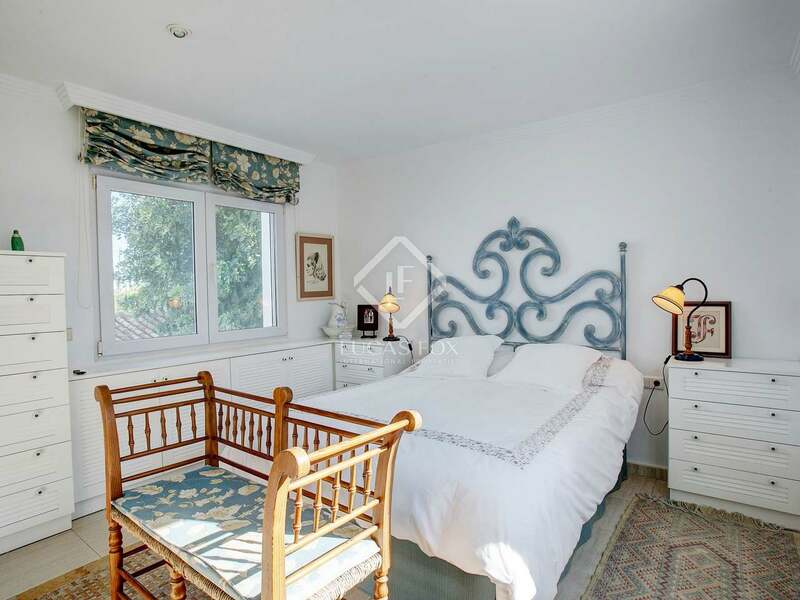 On the upper floor is the master bedroom, with a private sitting room and bathroom, and a terrace with sea views. 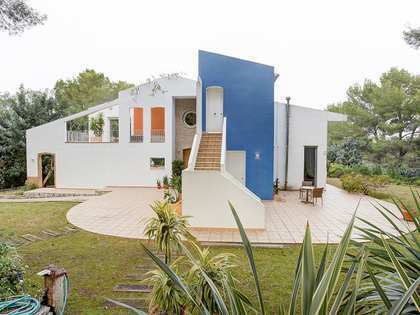 This house would be ideal for families or retirees. 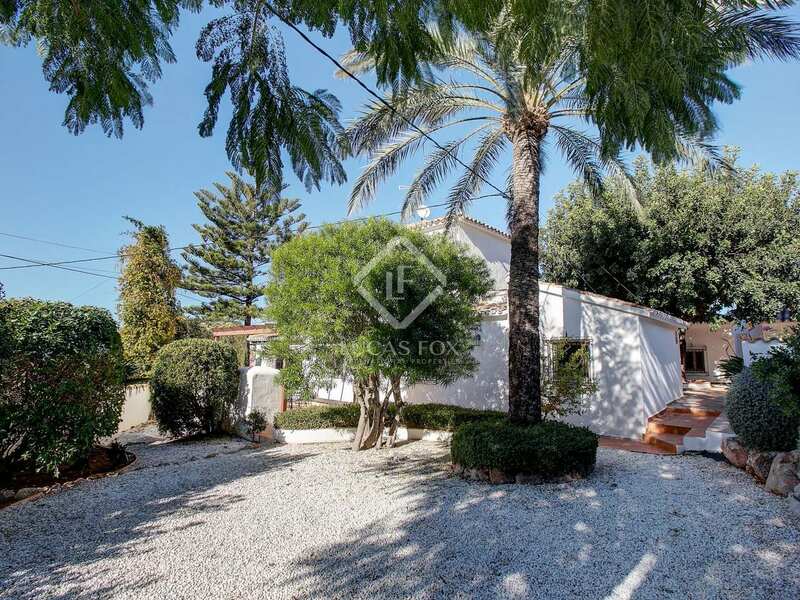 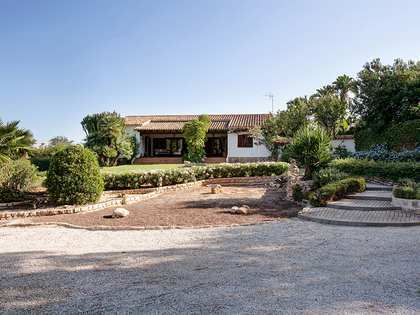 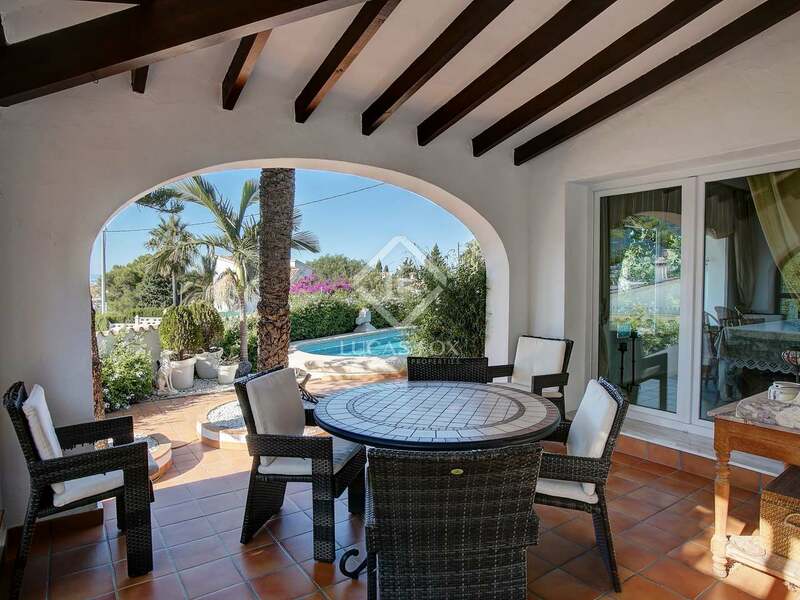 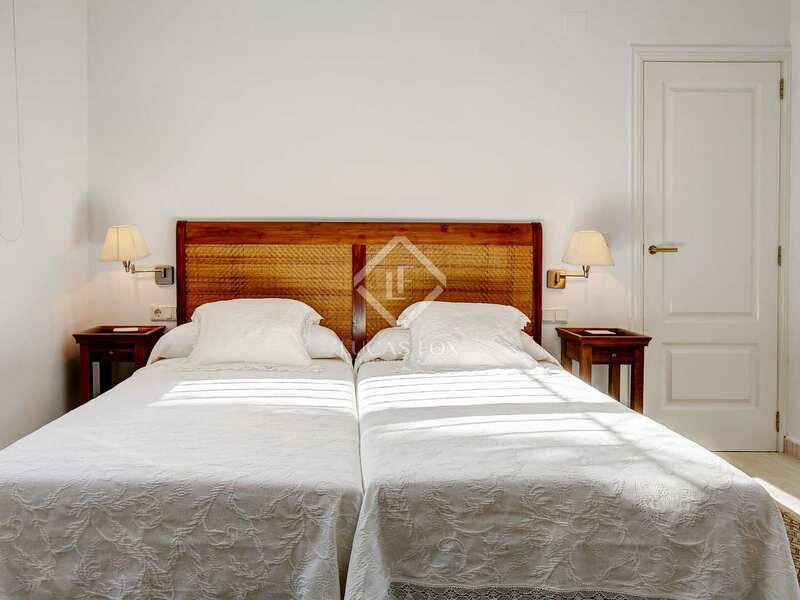 The villa is located in the Montgó area, near the centre of Denia and its beaches.